A new addition to the traditional South Africa Week in Brazil which takes place every year in the month of September. 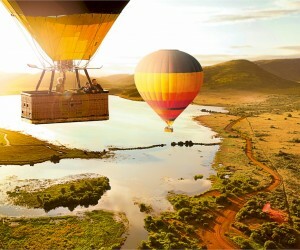 After two years of exhibiting at the Associação Brasileira de Agências de Viagens (ABAV), South African Tourism will not have a stand at this year’s exhibition but will instead host their very first trade roadshow. The aim of this roadshow will be to educate travel agents about the destination and showcasing an array of high quality South African products. This will be in partnership with South African Airways (SAA) and will be focused on enhancing the interaction by providing a platform for more engagement and one on one interactions with the trade. The roadshow is aimed at educating both new as well as seasoned South African selling trade partners based in Brazil. The format will be a Speed Marketing format, and will therefore focus on exposing a maximum quantity of products in a short amount of time in an efficient, relaxed and dynamic way. The roadshow will be held in the three Brazilian capital cities; Rio de Janeiro (16 September 2016), Belo Horizonte (19 September 2016) and in São Paulo (20 September 2016. This will be a new addition to the traditional South Africa Week in Brazil which takes place every year in the month of September. Invited guests include tour operators and travel agents interested in selling South Africa as a leisure destination. The event will accommodate between 16 and 20 South African exhibitors showcasing approximately 40 South African products. 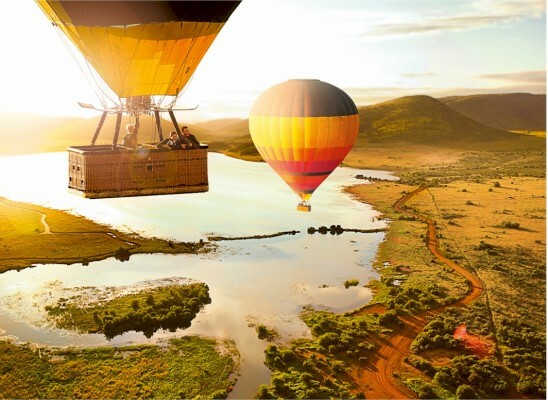 In addition to exposing the Brazilian travel trade to South African products, the South African Tourism office in Brazil will also use this platform to showcase iconic experiences across the various regions in South Africa. Other activations during that week include the “Meet Africa” South African Airways (SAA) Workshop on 14 September, 2016. Thirty-two suppliers will be present at the “Meet Africa” workshop, with a predominant amount of the hotels and lodges registered being South African suppliers.